Beautiful two-story traditional with all the bells and whistles in Heritage Point. 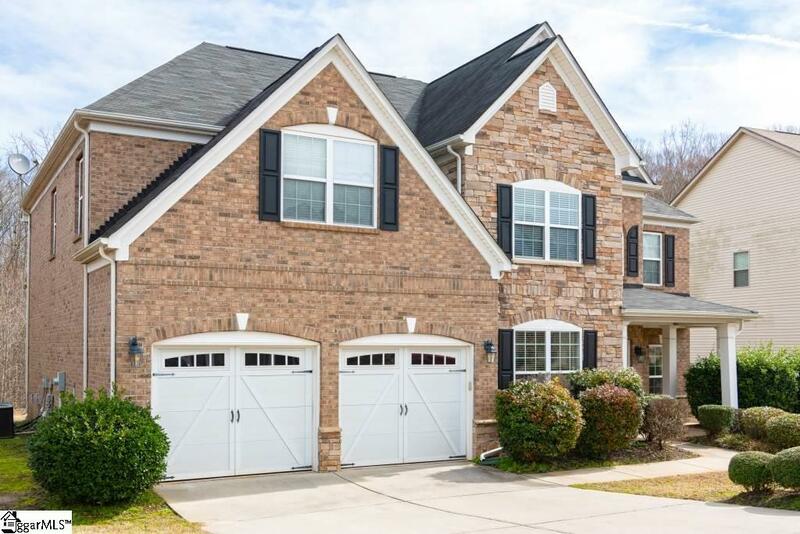 4 bedrooms, 3.5 baths, hardwood floors on main, large great room and chef's kitchen with granite, double ovens and gas cook top. Formal dining room and living room. Huge master suite upstairs with sitting area and full bath to include double sinks, jetted tub, separate shower, water closet and large walk-in closet. 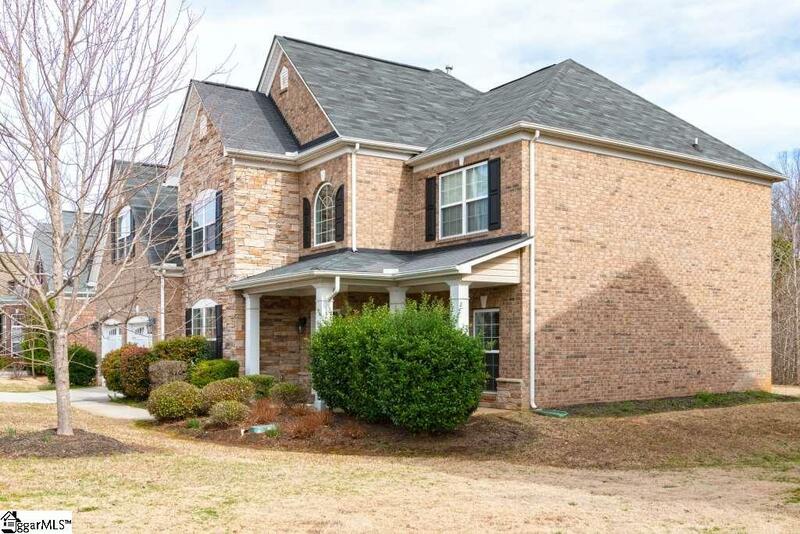 Three additional bedrooms and two baths with granite upstairs. Lovely lot that backs up to the woods for privacy. 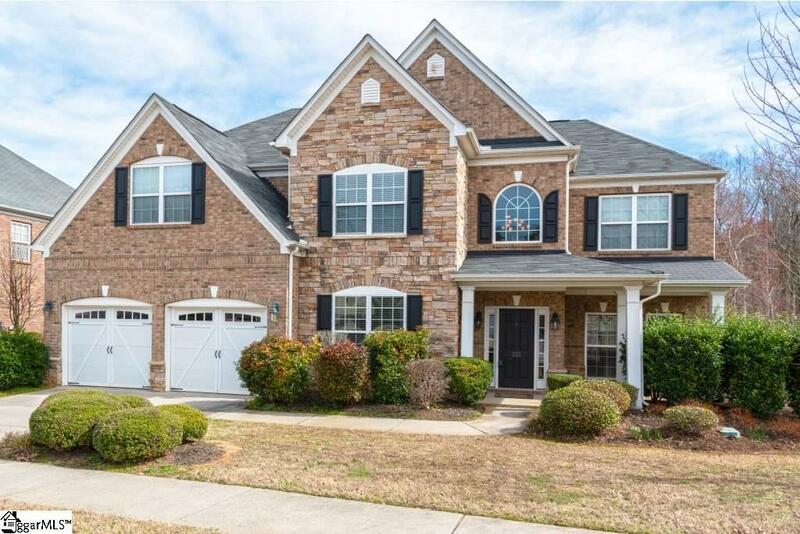 Move-in ready with neutral colors throughout, numerous upgrades including trim. 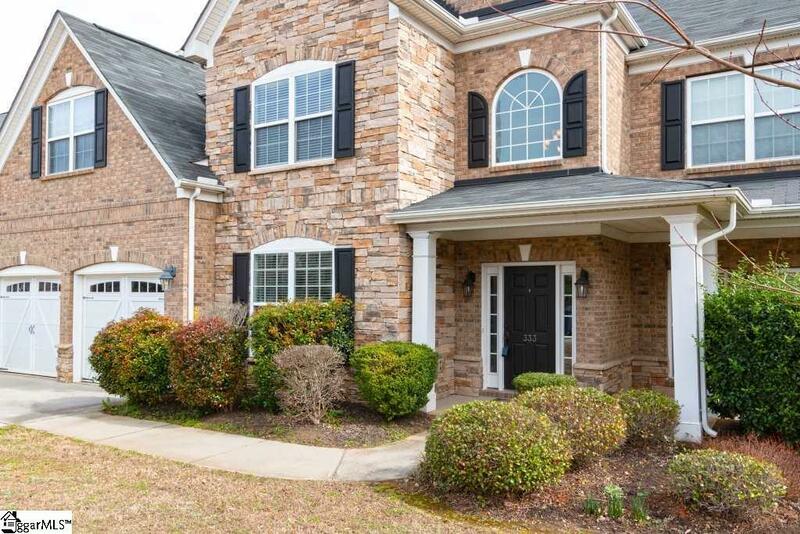 Convenient Simpsonville location close to shops, restaurants, I-385 and Heritage Park Amphitheatre. Wonderful neighborhood amenities including pool and playground. Must see!!!!! Listing provided courtesy of Jennifer Kendrick of The Real Estate Shoppe Llc.